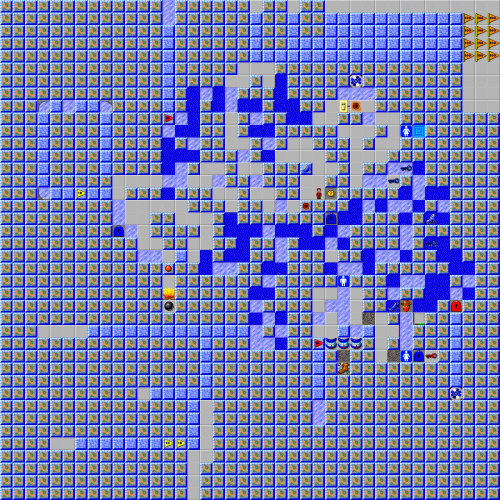 Antarctica - The Chip's Challenge Wiki - The Chip's Challenge Database that anyone can edit! If you look hard enough, you might find a bonus or two. 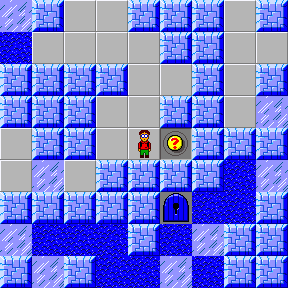 Antarctica is the 160th level in Chip's Challenge 2. It was created by Joshua Bone.